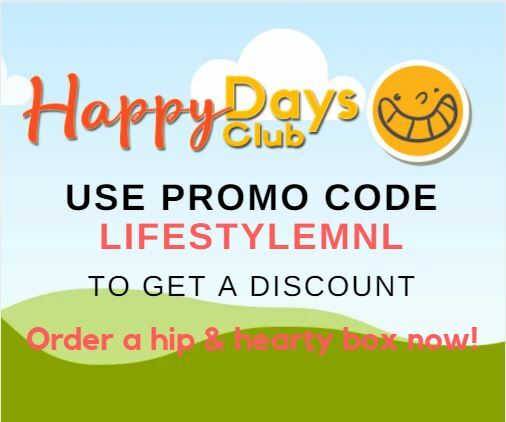 Thanks to our sponsor, Happy Days Club, two lucky ladies will get the chance to try a box FOR FREE! Like and follow Happy Days Club on FB and IG. 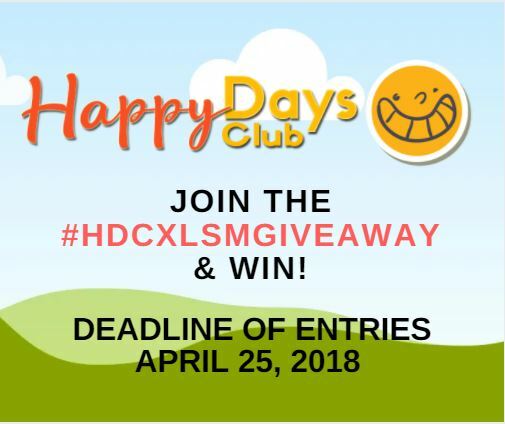 Share giveaway post on FB and IG telling us what makes contestant’s happy day, using #HappyDaysClub and #HDCxLSMGiveaway. You may use the below widget to join! Contest will begin at Midnight, April 13, 2018 and end at Midnight, April 25, 2018. Two verified winners will receive a Happy Days Club trial box for free. Both winners will be notified via their FB and IG accounts. We will need the winners’ shipping address for the Happy Days Club Giveaway prize.